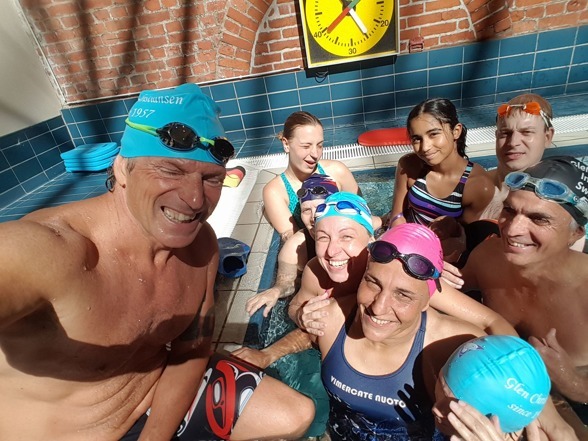 Swim with one of the most experienced Masters coaches in the world: Glen Christiansen. 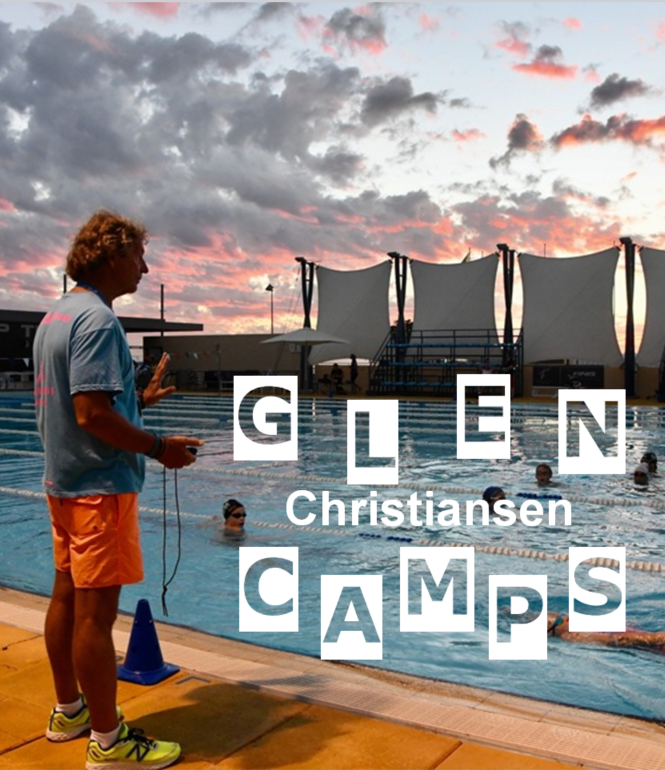 Glen will help you improve your technique and give you ideas on how to improve your and your competition results. 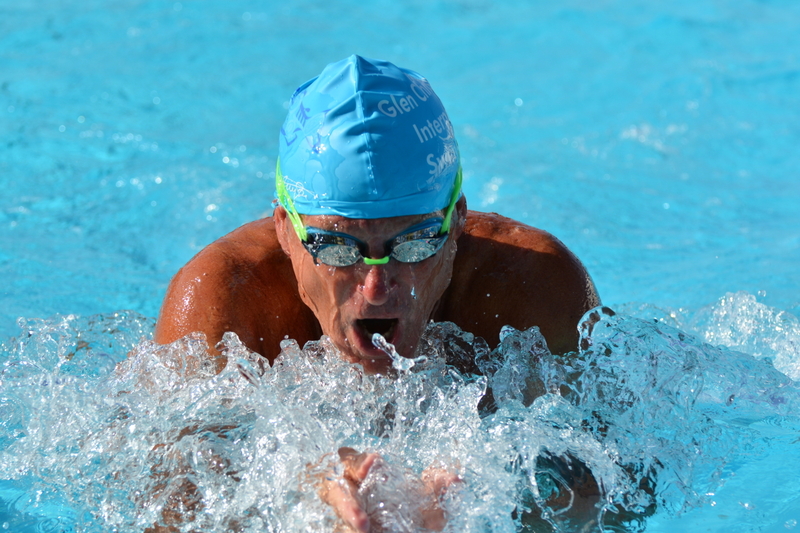 The camp is open to all who from “hobby – swimmers” to elite swimmers. Glen will adapt your training according to your level but will still challenge you. Winner of several Open Water races in Sweden, Germany, Japan. Nordic Masters Champion 3km. 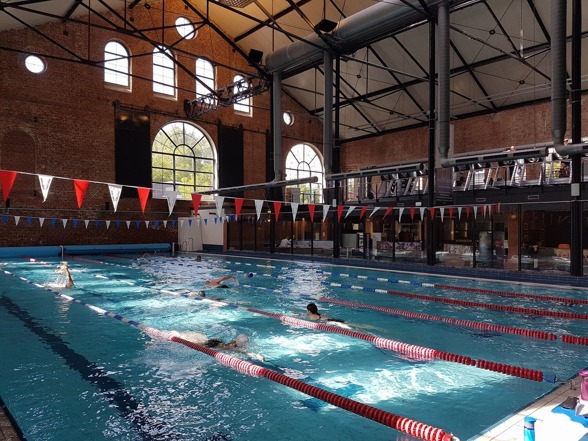 10.00 – 12.00 Swim. Endurance und pacing.